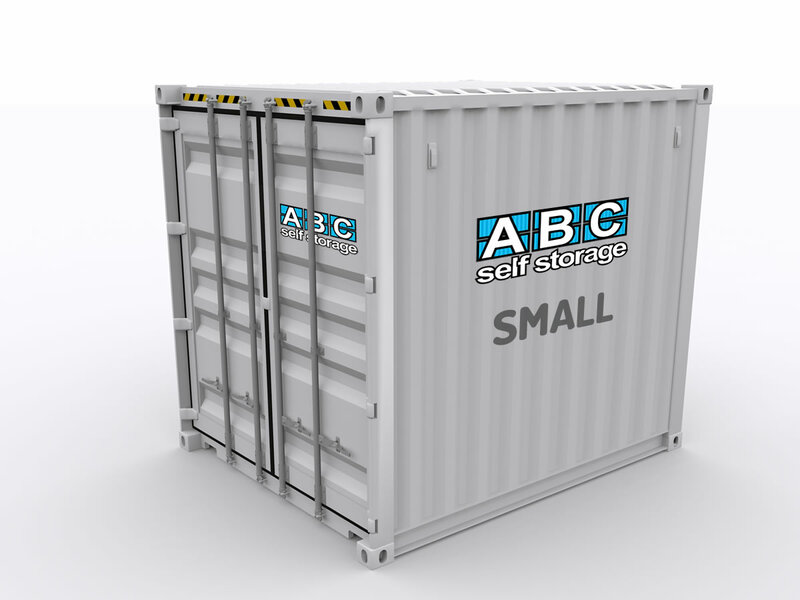 Our Small storage units are standalone (able to be transported) for infrequent access. 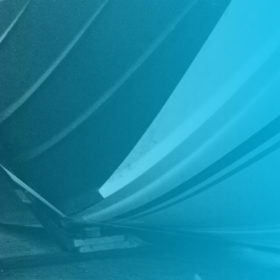 For easy access, they are static and slightly larger. 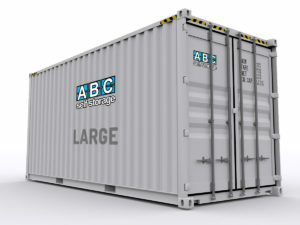 Typically, items stored in small units include a small amount of furniture, equipment or commercial stock or materials. 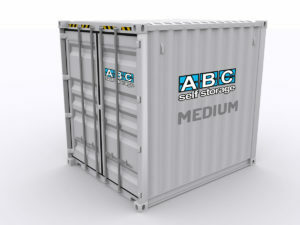 The advantage of a small size storage unit is that they can be moved without the need for a heavy duty forklift. 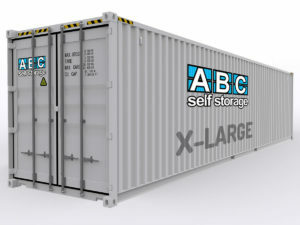 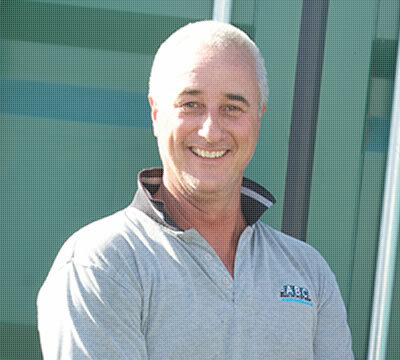 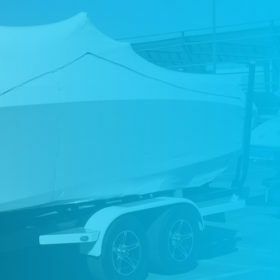 This is especially useful for mobile self storage for residential or commercial sites.